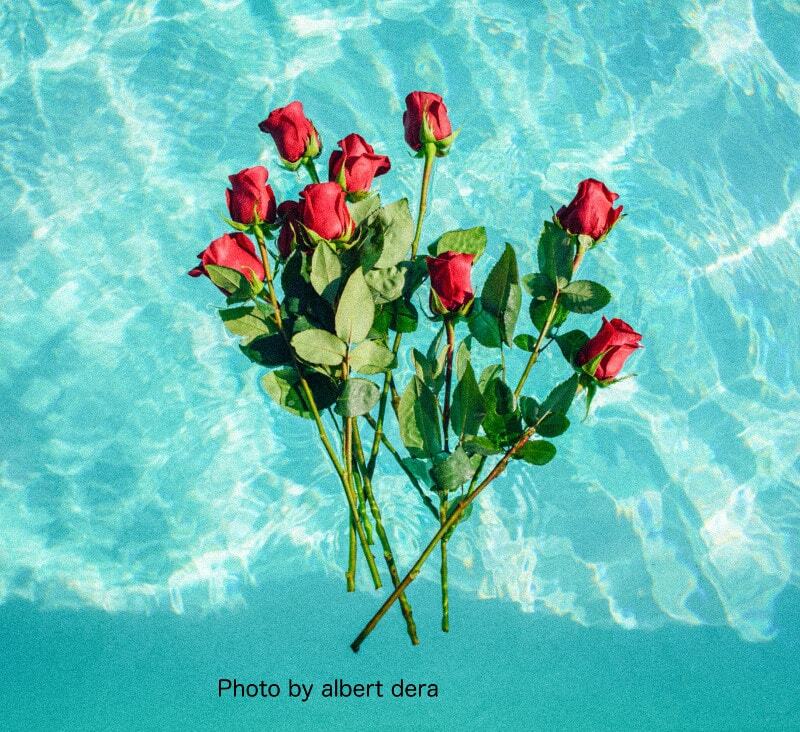 Meditations that allow you to unplug, restore your well-being and enjoy some ME TIME during your day, because you deserve it. This Meditation teaches you how to attach a GROUNDING Cord to siphon off the Thoughts and Emotions that do not belong to you. Please Like, Comment and Share these with others. Also subscribe to the youtube channel. P.s. 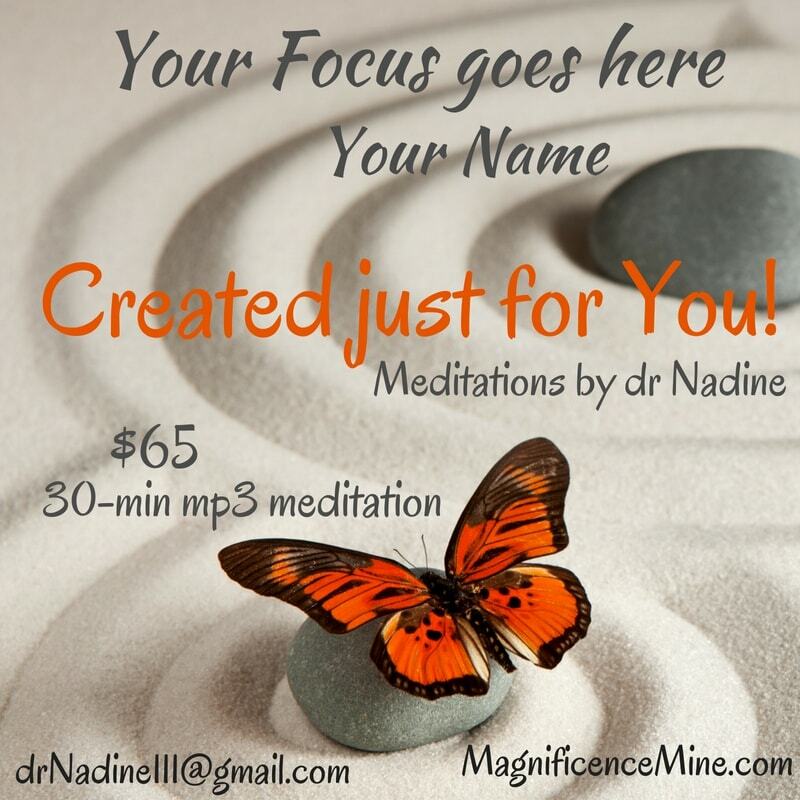 Contact Dr Nadine if you would like a 30 minute Meditation Created Just for You! 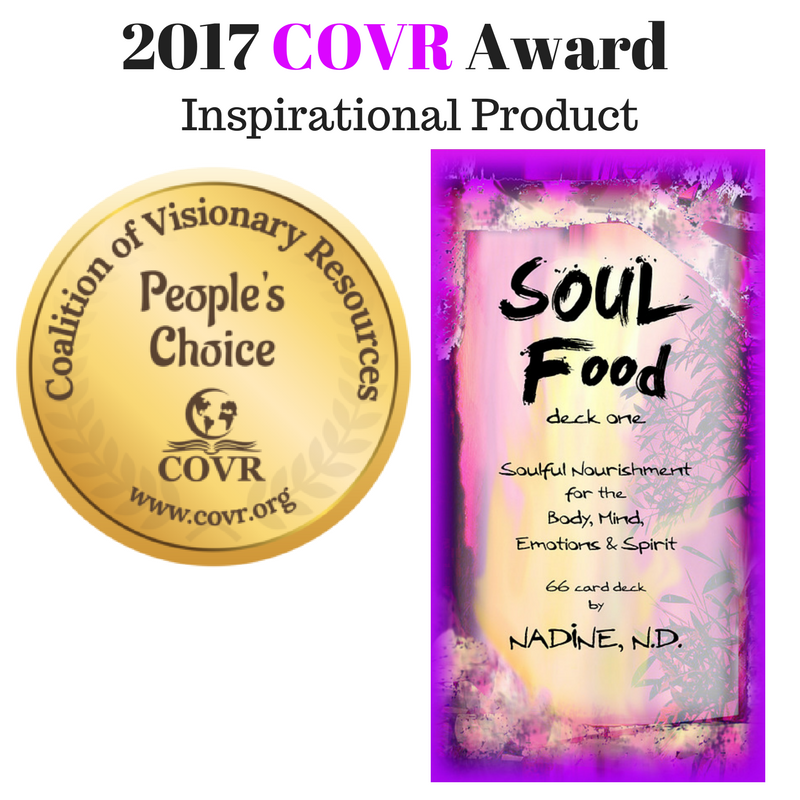 Other Meditations are available in the store on this site.